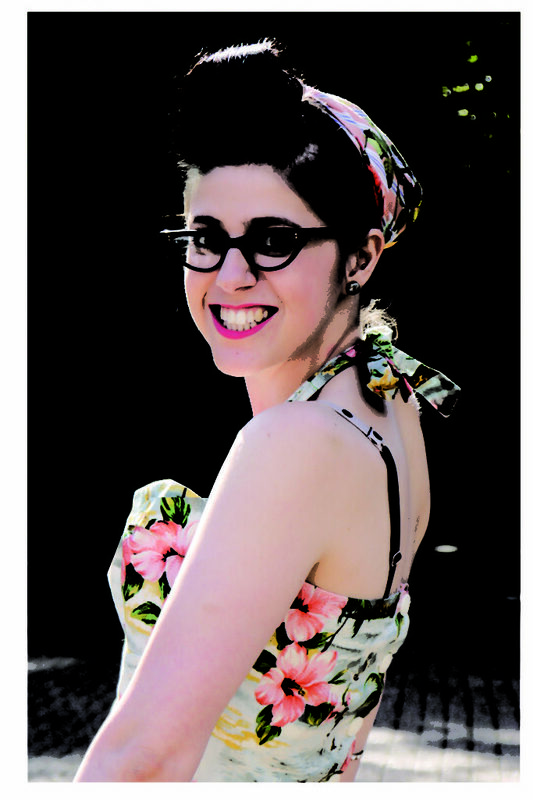 Today we have a really special feature for you. 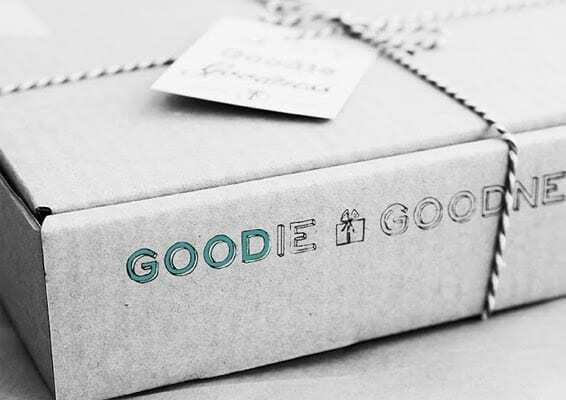 We’re super proud to present Goodie Goodness a spectacular monthly subscription company who sends you incredible surprises through the post instead of dull bills and junk mail. Hooray! What makes this post so special? We’re proud to share that we helped launch the company with their *first box* back in April! 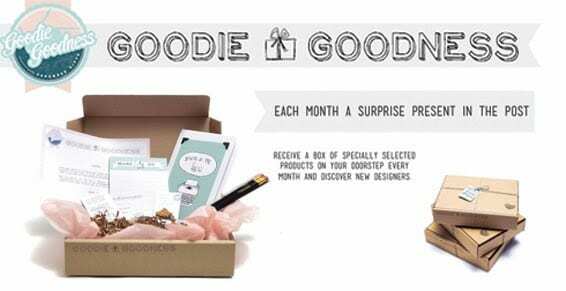 Each month the Goodness team create a box jam packed full of fun items from some absolutely stunning (ahem) makers and designers. If you love a surprise and like the same things we do, you’re going to love what they have in store for you. Going by their previous boxes you’ll want to sign up forever! As most of you will know, we adore snail mail (may it live forever!) 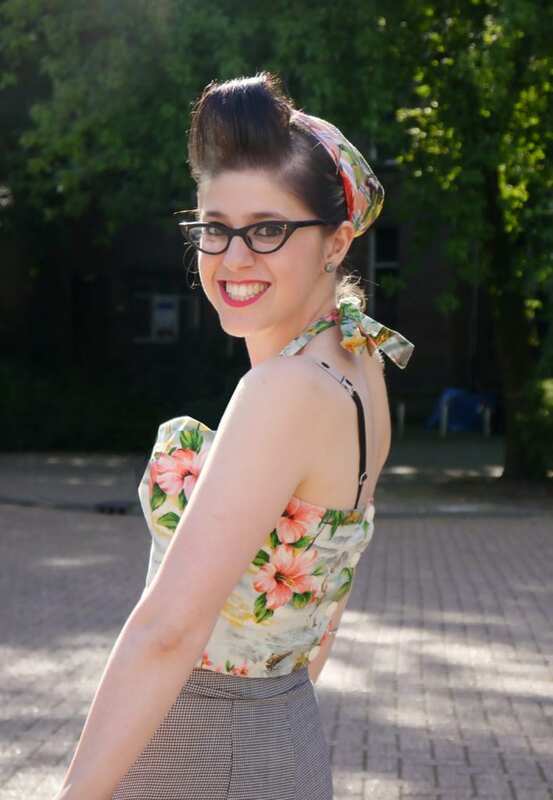 coupled with a passion for upcoming designers and unique makers this is pretty much the best thing we’ve seen all year! 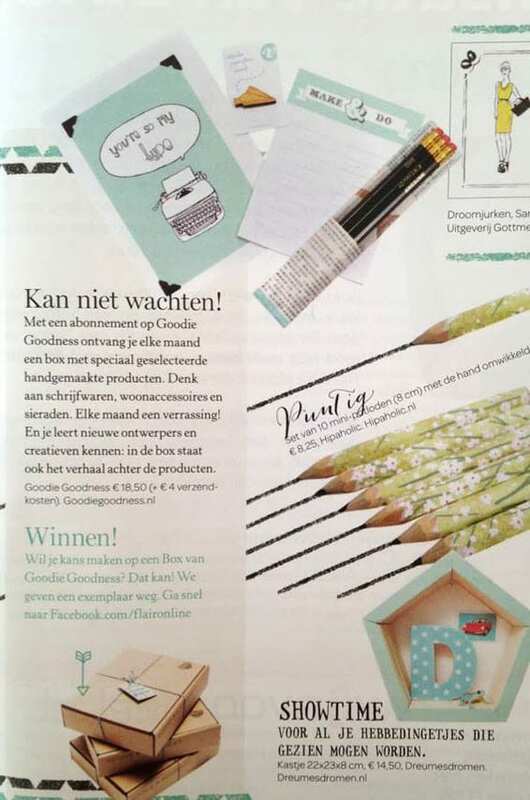 Being their first box, we’re totally thrilled that we got our products shared in so many magazines and blog posts thanks to the Goodie Goodness team. 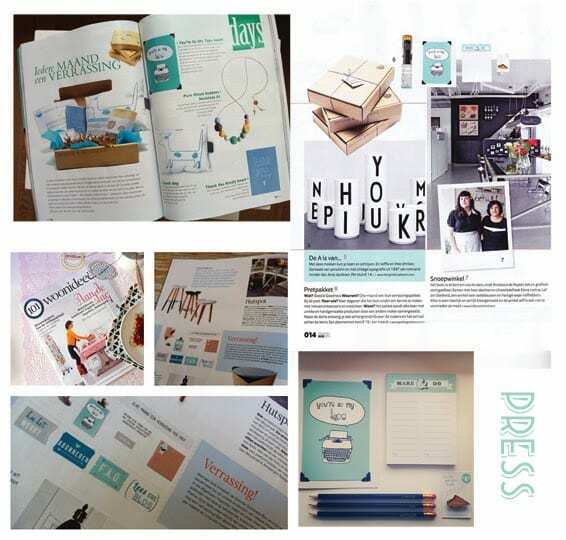 They’ve certainly come into the subscription world with a real bang – check out all these wonderful magazine clippings! After such an amazing launch we’re really pleased to share that Goodie Goodness have gone from strength to strength with an ever growing fan base of subscribers. We’re super lucky that we also got the chance to work with them to put together an extra special Christmas box… but we wont be telling you whats in it as we would ruin the surprise! 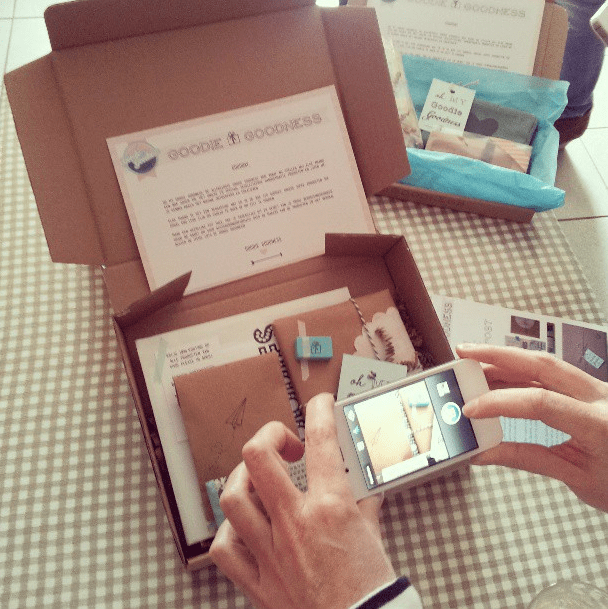 We’d like to say a big thank you to Goodie Goodness for supporting us by featuring us as their first box. It’s been such an honour! We’ve also been absolutely mind blown by all the lovely press and posts shared by all you fantastic bloggers out there too; thank you so much! If we’ve missed you out please share your links in the comments below – we’d love to see what you think 😀 Whilst you can’t order previous boxes from the team, you can still purchase most of our featured goodies in etsy. Here is to a phenomenal 2014 : may the surprises be with you monthly! Awww amazing! I have a bestie in America and I love doing that 😀 Surprise post is the greatest gift one can give!